Arsenal secured their first Premier League win in over a month with a 3-0 victory over Watford. 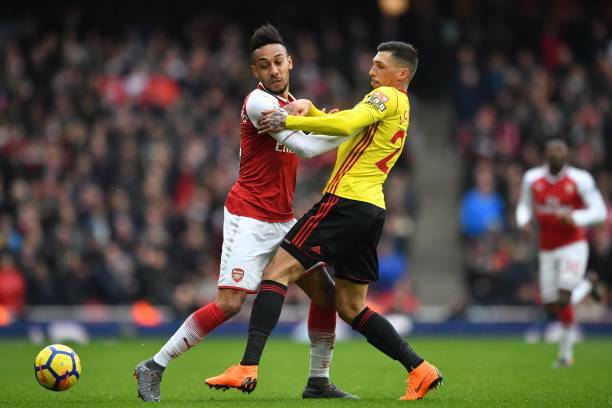 After the controversy surrounding the last game between these two teams, many Arsenal fans were out for revenge against Watford and that seemed to transfer down to the players. 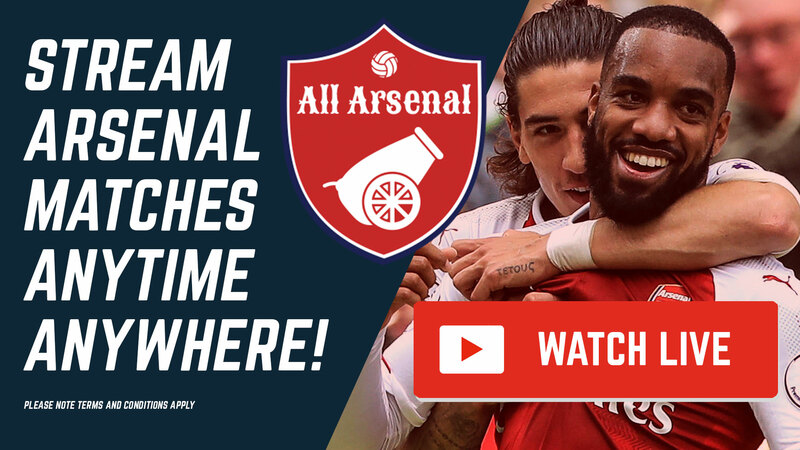 The Gunners started this match in fine form with swift passing at a high tempo. However, the opening goal came from a set piece. Mesut Ozil whipped a ball in for Shkodran Mustafi to climp highest and head in well to make it 1-0 within eight minutes. Arsenal continued to push forward in the aftermath of the goal and created more than a few openings. 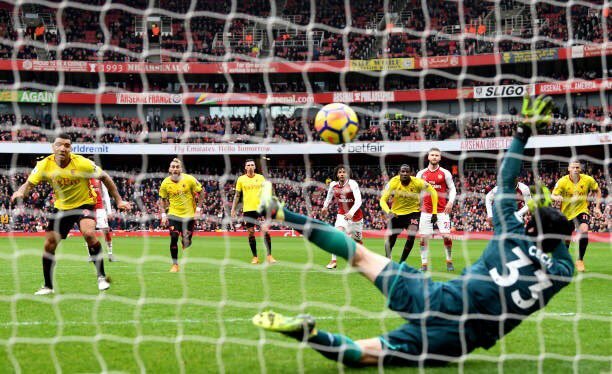 Pierre-Emerick Aubameyang and Mesut Ozil were both denied by some smart saves while at the other end, Petr Cech made a string of excellent stops to keep it at 1-0. Watford came out the better side after the break. The away team looked likeliest to score next but the Gunners eventually grabbed their second. Henrikh Mkhitaryan played it through for Aubameyang who perhaps did what Mesut Ozil should’ve done with his first-half chance and rounded the goalkeeper before scoring. 2-0 but just moments later, things looked grim for Arsenal. Ainsley Maitland-Niles’ tackle in his own box was clumsy and the referee pointed straight to the spot. Troy Deeney stepped up but, amazingly, Petr Cech pulled off his first penalty save as an Arsenal player to get one step closer to that elusive 200th Premier League clean sheet. A memorable moment in what has been a disastrous few months for the club. 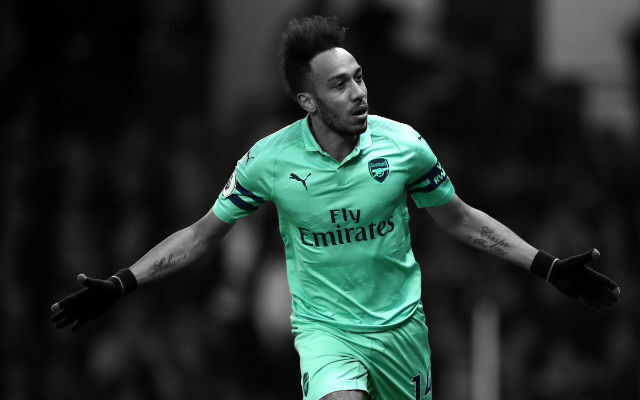 The Gunners added some gloss to the scoreline minutes later when Aubameyang returned the favour to Mkhitaryan to get his first Premier League goal for the club. Arsenal just controlled the match in the final few minutes to secure their first Premier League win in over a month. Man of the match. In recent weeks, Petr Cech has been in the worst run of form of seemingly his entire life but that came to an end today. He made a string of excellent stops in the first-half and finally, amazingly stopped a penalty in the second to secure his 200th Premier League clean sheet. A memorable afternoon for the Czech stopper. The youngster put in a decent performance despite his penalty error. Ainsley Maitland-Niles just continues to impress in whichever position he is played in. He played well. 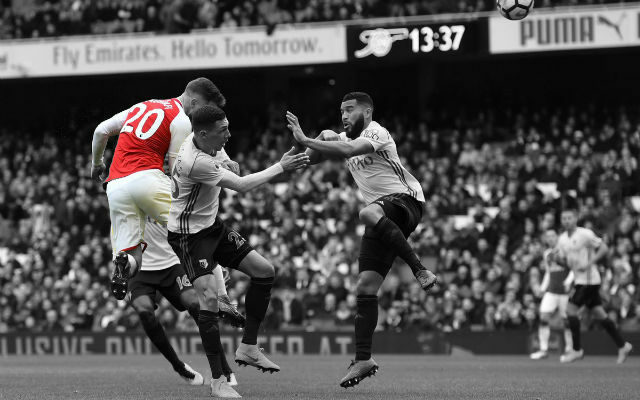 Much like Cech, Shkodran Mustafi put an end to an atrocious run of form with an impressive performance today. The German was solid throughout and stood up to the physical test of Troy Deeney. 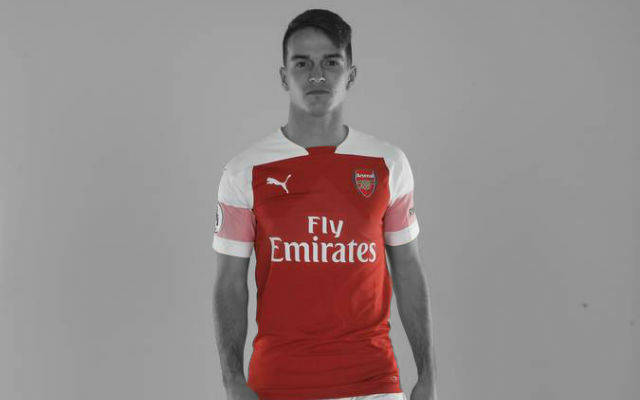 He did okay after coming on. He played well too. 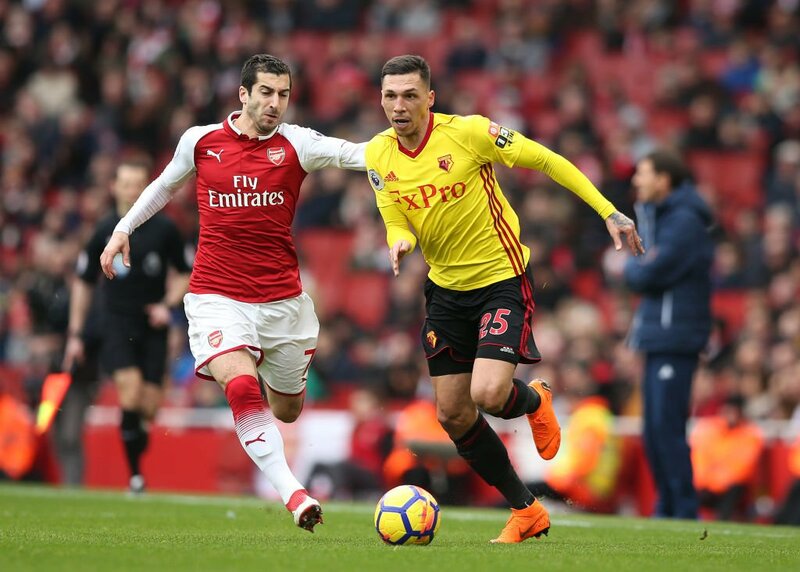 Rob Holding was also up to the physical test put to him by Troy Deeney and the Watford frontline. Sead Kolasinac has played better. The Bosnian’s final ball was, again, a cause for concern and he was more than a little careless in possession. Mohamed Elneny did well. The Egyptian’s passing was a little more adventurous than usual and Arsenal benefitted. 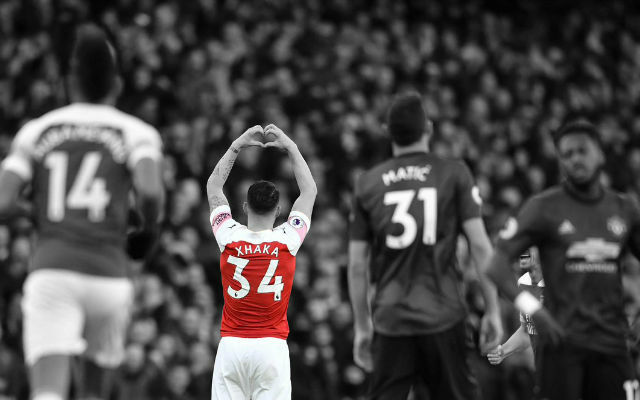 A fine performance from Granit Xhaka once again. Barring a few lapses in concentration in the second-half, the Swiss midfielder was largely dominant in the centre of midfield. Henrikh Mkhitaryan got his first Premier League goal for the club just a few days after his first in the Europa League. It capped what was a decent performance from the Armenian who was creative in the final third but pehaps a little careless in the middle. Picked the wrong pass a couple of times. He’s played better. 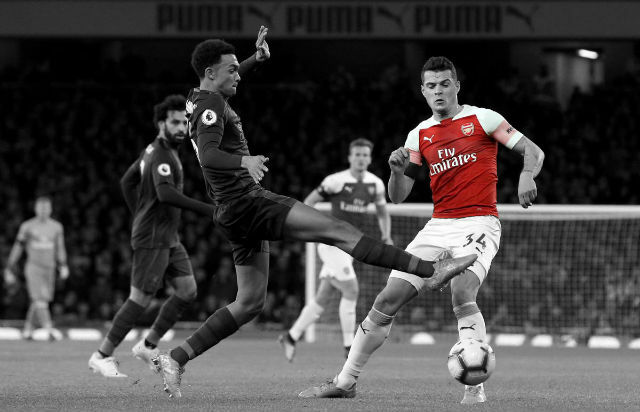 Alex Iwobi started another Premier League match but failed to really justify why given how regularly he lost possession and slowed the team’s attacks. 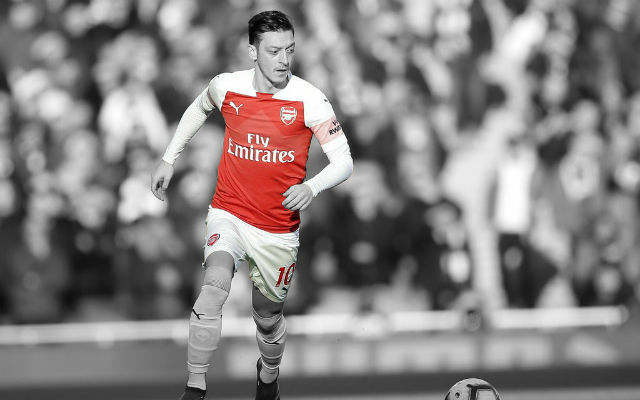 A fine performance from Mesut Ozil. 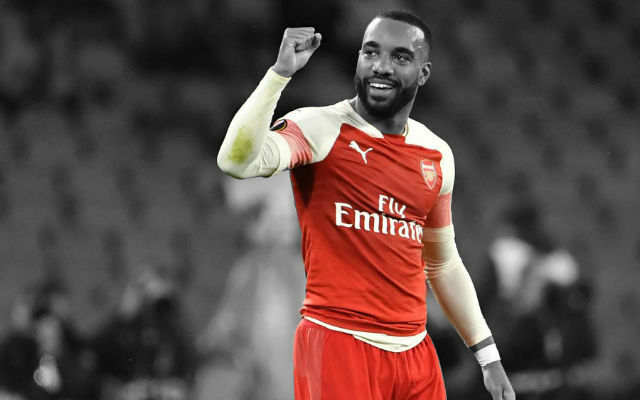 He was Arsenal’s best player for most of the match and was perhaps a little unfortunate not to grab a goal along with his assist. He did well. Pierre-Emerick Aubameyang moved well and grabbed a goal and an assist. He can be pleased with his afternoon’s efforts.